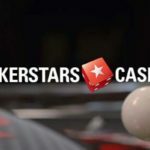 Collect flags and win a part of $1 million at PokerStars! 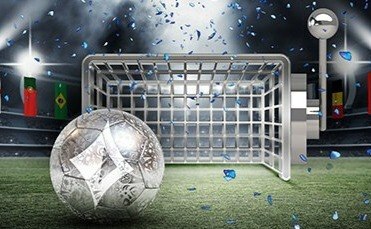 The football fever has swept the world, and to support the general festive mood, PokerStars additionally play more than $1 million in their Stars Rewards program. 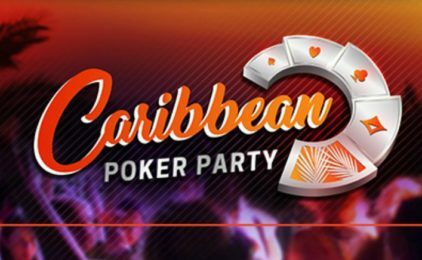 From June 14 to July 15, each player can receive cash rewards. It is not necessary to register in the “Flag hunt” promotion, just play for money, earn points in any of our products and receive gifts. In addition to the usual awards, with each gift you will also receive one flag. A total of 32 flags are available (by the number of countries participating in the World Cup), and the flags do not repeat, so each time you receive a new flag. The first flag is already with you. The next 3 flags from the top segment of the flags table you receive randomly. By collecting 4 flags, you will receive a gift with a cash reward. After that, fill the middle segment, collecting 16 flags to get a gift with an even bigger cash reward. 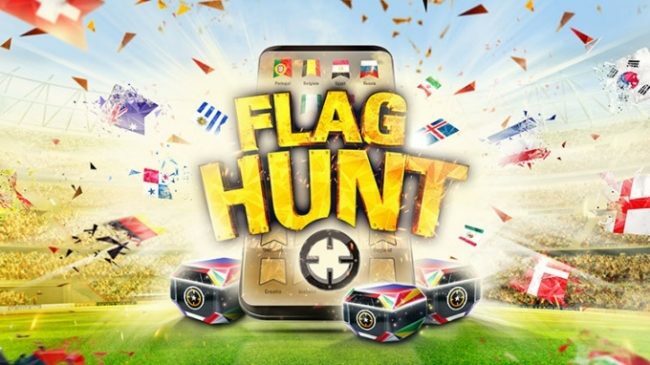 Collect all 32 flag of the “Flag hunt” promotion and get a gift with the biggest reward! The table with flags is available in the task window, and you can see at any time how many flags you have left to collect! How many flags will you collect and how many awards will you receive! 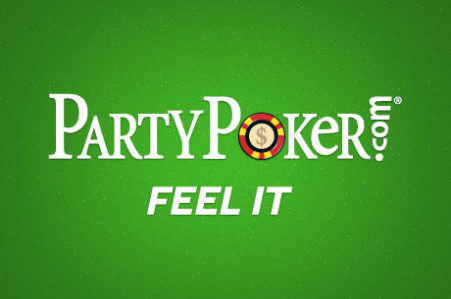 Hurry to win your part over $1 million until July 15! 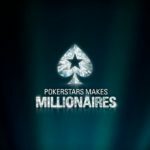 PokerStars Makes Millionaires – great chance to become a millionaire with Pokerstars!